Do you study psychology, physics, history, or… and are you interested in philosophical questions concerning your discipline? This master's degree programme broadens and enriches your knowledge! You transcend your own discipline by acquiring knowledge of philosophy in relation to it. In this two-year master's programme (120 EC), you combine your own master's programme (60 EC) with a philosophy programme (60 EC). The programme involves a compulsory course in the philosophy of science in which you reflect on the development of scientific theories. In addition, you select three philosophy courses with a connection to your own field, and follow two 'tutorials': courses consisting of seminars only in which you acquire in-depth knowledge of subjects that interest you. In some cases, you can partly determine the content yourself. You also follow colloquia: lectures relevant to your area of specialization, on which you write reports that translate the scientific context to philosophical or public ones. You finish your master by writing a philosophical thesis on a subject relating to your own discipline. By these means you learn how to think philosophically about your field. Results of the National Student Assessment (NSE) show that our students are very satisfied with the contents of our programmes and that they value the expertise of our teaching staff. Small-scale classes and a friendly, informal setting enhance contacts between our staff and students. In reviews of the Keuzegids Universiteiten and in the Higher Education Review of Dutch University Faculties, our faculty was rated number one by both students and professors year after year - and second-best twice. Studenten die op basis van de bachelor wijsbegeerte toegelaten wensen te worden, dienen ook toegelaten te zijn tot de master van het bepaalde wetenschapsgebied waarmee zij deze opleiding wensen te combineren. Neem voor meer informatie hierover contact op met de opleiding. There are lots of opportunities for philosophy graduates. They are good at distinguishing central issues from tangential ones and at analyzing problems sharply and clearly. They are creative, have a critical attitude, excellent communicative skills and awareness of the moral consequences of their actions. All of these skills improve your chances on the job market. Philosophers find jobs in education, research and politics. They also become policy makers in companies and government institutions. Philosophical research in Groningen has a strong reputation, witness the excellent marks it has received for many years from international assessment committees. According to the most recent committee, headed by Prof. Timothy Williamson, Groningen "is producing research that is cutting-edge by international standards. There is a strong and bracing emphasis on judging work by the highest international standards. Amongst the relevant specialists the reputation of the Institute is high." 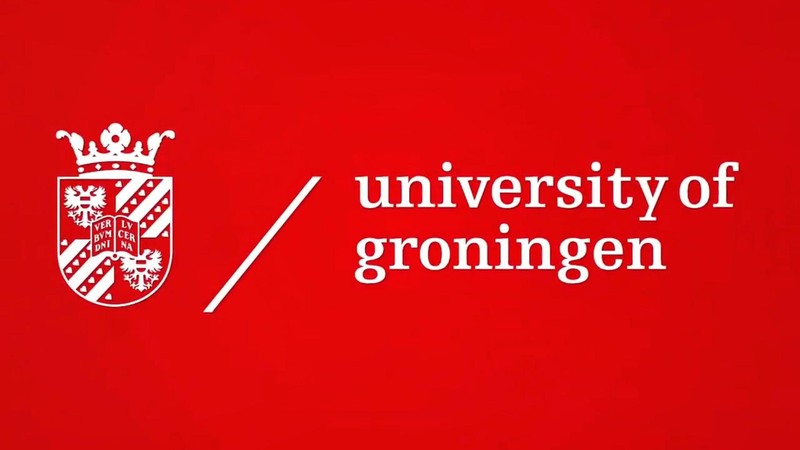 The research in Groningen covers a wide area, and it is carried out in three departments: History of Philosophy, Theoretical Philosophy and Ethics, Social and Political Philosophy. Already during my bachelor studies in Artificial Intelligence I found myself wondering more and more about the underlying assumptions in the practice of science. I was able to follow the master's Philosophy of a Specific Discipline along the AI master's, which greatly helped me in my studies. The enthusiasm and knowledgeability of the staff was incredibly inspiring and drove me to discover and learn many interesting things. For anyone who has the feeling that the "core" issues and assumptions of their field are not adequately addressed, I would highly recommend the master of a Specific Discipline. I started studying psychology four years ago. In clinical courses, we use a thick manual for diagnosing mental illnesses, the DSM-V. By applying diagnostic criteria, we separate the normal from the abnormal. I asked myself: Is this a reflection of reality or are we creating a reality here? And what does this say about the concept of 'being normal' ? Answering one question leads to another. I was disappointed that we weren't guided in reflection on such questions in the psychology programme. A friend who studied philosophy told me that these kinds of questions are subject of thought in Social Philosophy and Philosophy of Science. Conversations with her introduced me to elementary philosophical questions concerning 'the being of things' (ontology) and 'the knowing of things' (epistemology). “You should do a Minor in Philosophy!” was her advice to me. And so I did. 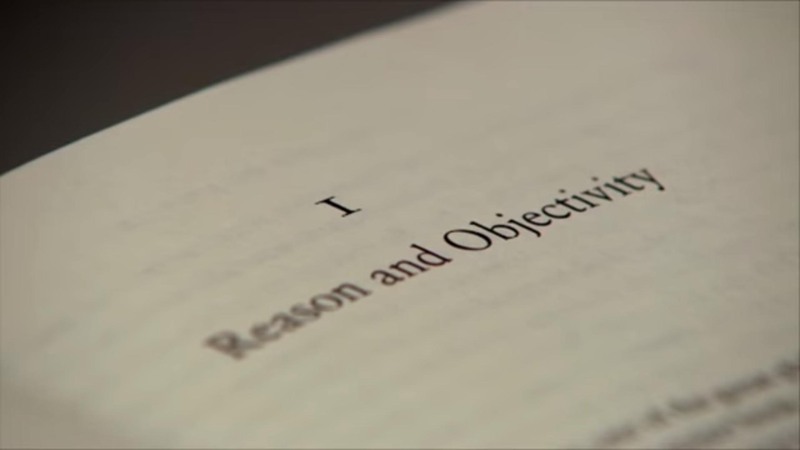 The courses involved: From Ancient to Contemporary Philosophy, Philosophy of Science, and Reasoning and Arguing. It was an extensive and inspiring set of courses to build a philosophical foundation. Those six months have been very instructive and challenging to me, but I also made new friends. The Faculty of Philosophy is small and so it is easy to contact others. Conversations with fellow students come about spontaneously. Sometimes I found myself standing near the coffee machine talking to one of the lecturers about all kinds of things. When I learned that the Minor can be extended to a Bachelor Philosophy of a Specific Discipline, I decided to do that too, and enjoyed it very much. To acquire the bachelor's degree, I only had to do an extra 30 EC, in part by writing a Bachelor thesis. At last I could unravel the usage of diagnostic criteria to my heart's content. I currently follow the Master's programme Philosophy of a Specific Discipline, which means that I study Clinical Psychology and Philosophy simultaneously. I value being able to select your own set of courses in order to tackle the philosophical questions you encounter in your own discipline. I think it's important to have gumption when you choose this programme. I warmly recommend it to anyone who wants to enrich their knowledge. The options are very diverse, and along the way you learn to write well and think critically. And, although new questions still pop up regularly, I now feel that I'm in the right place AND learning what I want to learn! STUFF is the social network of all philosophy students of the University of Groningen. STUFF organizes philosophical activities, like lectures and debates and trips to foreign universities as well as many social happenings such as monthly meetings at a local café, (theme) parties, competitions etc.